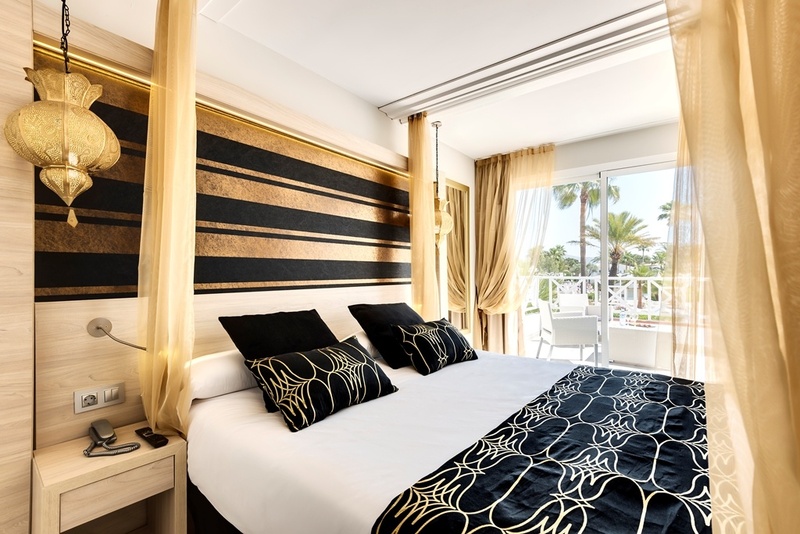 The Garden Holiday Village Hotel is the ideal Garden Hotels accommodation for your most exclusive Adults Only holidays in Majorca. An oasis of relax, sun, beach and nature where to live unique experiences and unforgettable moments. 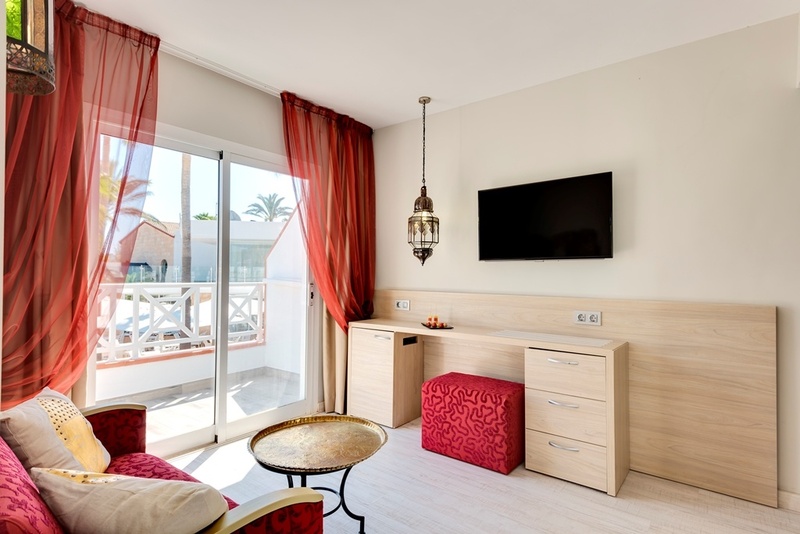 A hotel in Playa de Muro specially designed for romantic getaways or trips with friends at the shores of one of the best beaches of the north of Majorca. 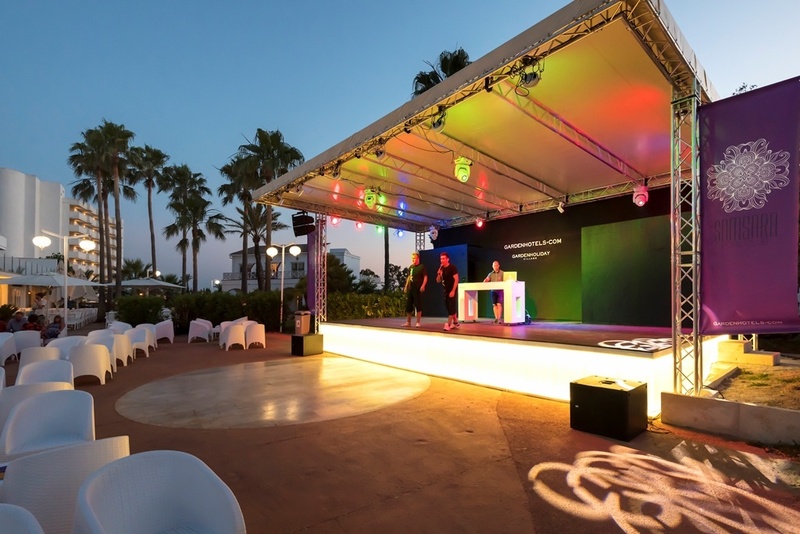 Enjoy 4-star services and get away from it all in design spaces. 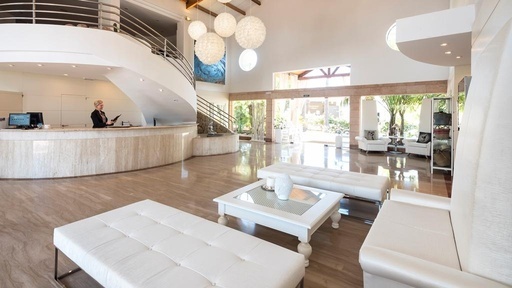 This will become your refuge for small pleasures, for meetings with friends and for unforgettable moments. 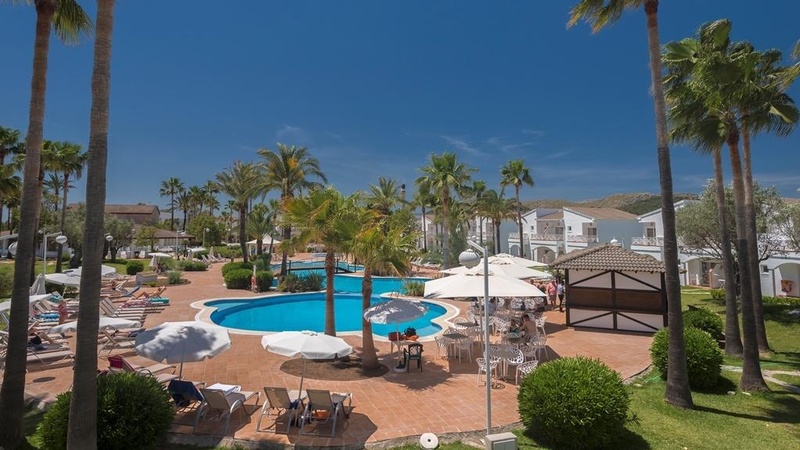 Welcome to this hotel with beach club in Playa de Muro, the perfect place for some holidays without worries under the sun, with the best personalised attention and state-of-the-art services. Take pleasure in its 132 design rooms and suites in Playa de Muro; savour the surprising gastronomy of its buffet restaurant with the best local product or delight in its à la carte restaurant with a special dinner; relax in its sauna or massage canopy and have fun in the most exclusive parties of Majorca with our entertainment program. 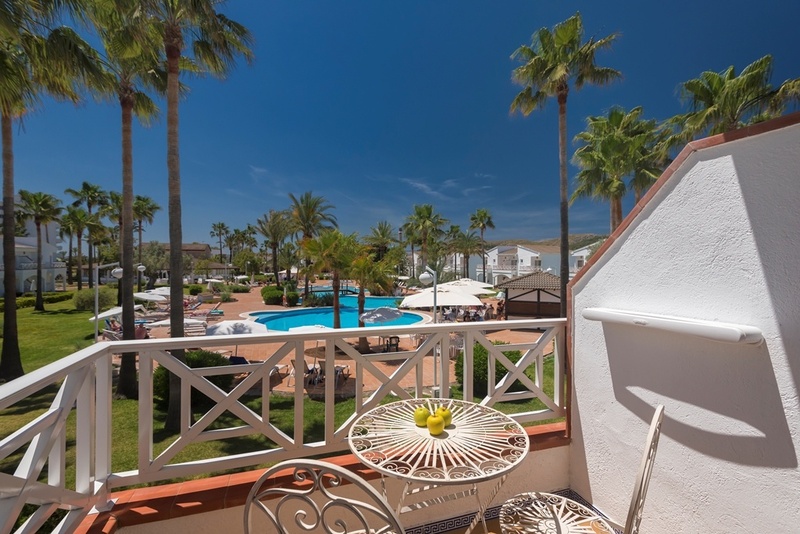 Discover all the services available for your holidays at the Garden Holiday Village Hotel, such as live music, free Wi-Fi, sports, All Inclusive service, gym, breakfasts in the room, sunsets near the sea... The place to stay forever. Make a reservation at the best price exclusively here, on the official website of Garden Hotels. Welcome to this Mediterranean paradise. 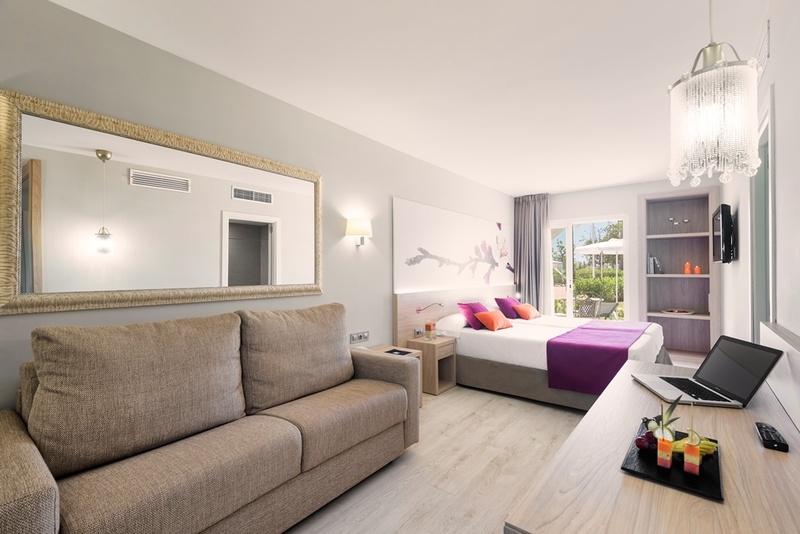 Located in one of the most exclusive areas of Majorca, the Garden Holiday Village hotel provides a unique place for you to enjoy a holiday as a couple or with friends, surrounded by beauty and tranquillity. 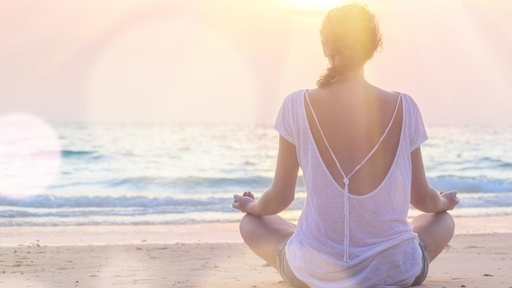 Discover our new healthy philosophy and come and spoil yourself with one of our exclusive wellness packages which will leave you renewed, refreshed and relaxed. A new concept in wellness that guarantees true relaxation and a unique quality of personal care. Take care of yourself in a magical, uniquely privileged environment. Welcome to your new lifestyle philosophy. Welcome to Samsara Healthy Holidays. Your next holiday is closer than ever! 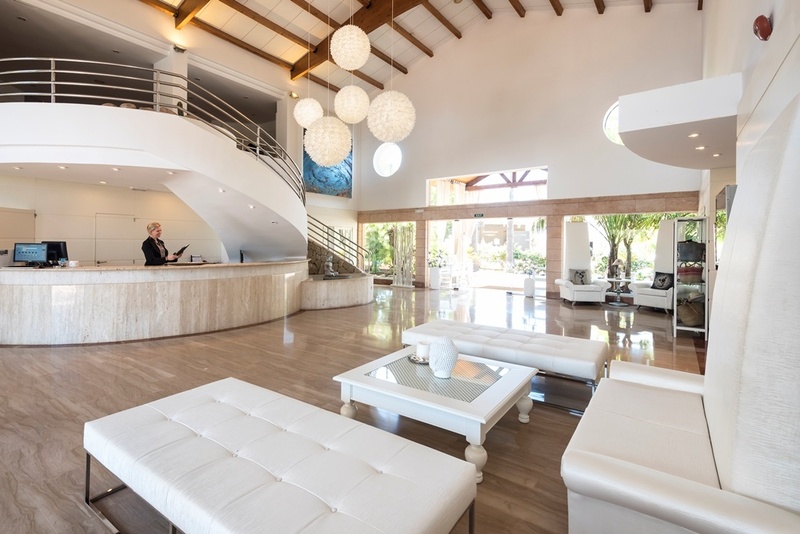 Our adults only hotel in Playas de Muro is waiting to welcome you from the 27th of April 2019 with a wide range of services on offer and personalised attention, such as our amazing Samsara Healthy Holidays programme. Enjoy an unforgettable holiday in a hotel where your rest and wellbeing is our priority. 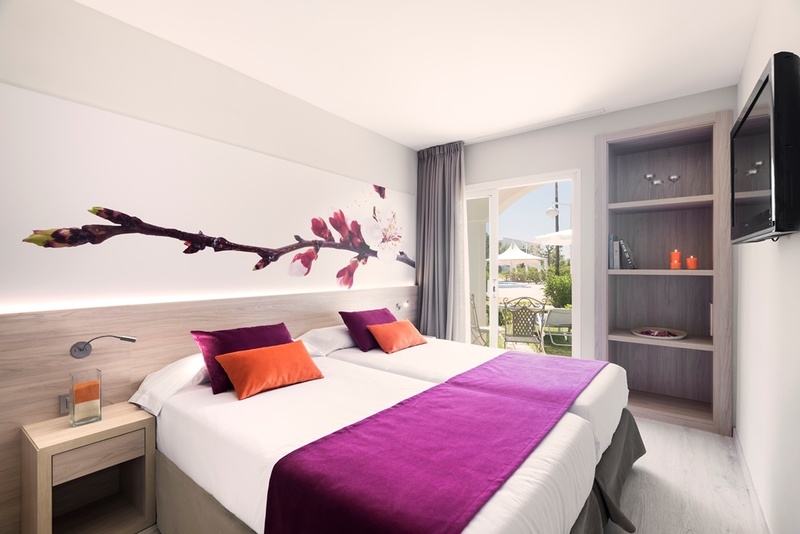 Now you can book your 2019 holiday at the Garden Holiday Village with a 10% discount! Book online and prepay in full at the time of booking to save up to 10%! 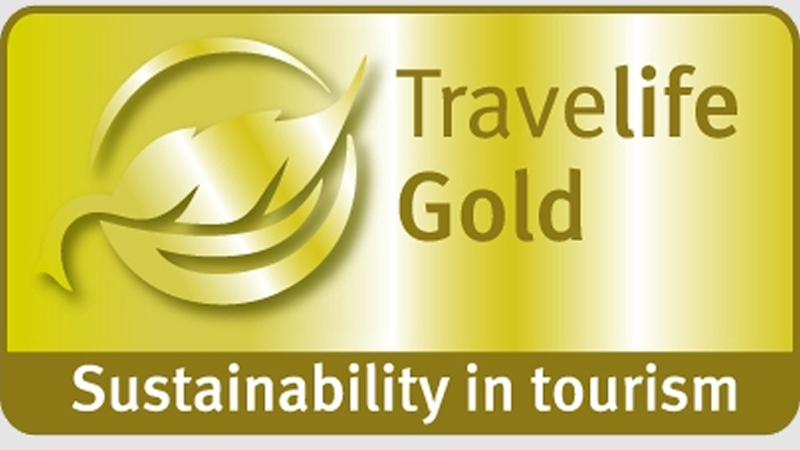 We ensure you the best available rate. 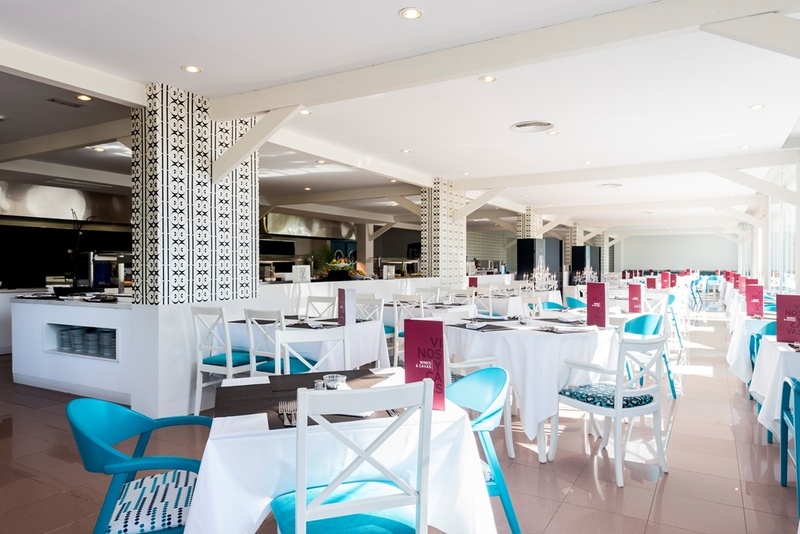 Visitors to Platja de Muro are immediately immersed in a delightfully refined atmosphere. The environmental wealth of this area and the magnificent state of conservation of its rich natural heritage are an invitation to revel in a superb natural setting bathed in bright warm sunshine. A vast stretch of sand where the crystal-clear water laps gently on the shore makes this the ideal spot for rest and relaxation or enjoying a wide choice of outdoor activities. 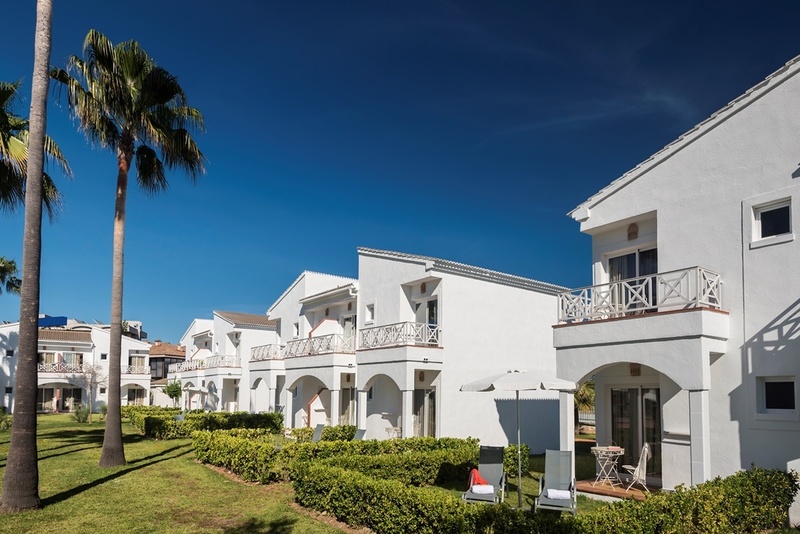 Platja de Muro unlocks the true essence of Mediterranean calm and tranquillity. A seemingly endless beach of fine white sand and dunes dotted with low-lying vegetation come together in a serene landscape that is made for rest and relaxation. Lining the coastline, the S’Albufera Nature Park is a protected space boasting a stunning landscape of immense ecological value. Each year, more than 200 species of birds nest in these marshy lands, crisscrossed by signposted routes that are ideal for following on foot or by bicycle. Es Comú de Muro, declared a Natural Area of Special Interest, is one of the finest unspoilt beaches on Majorca’s North Coast. Magnificent juniper and pine woods stabilise a dune system that is the only one of its kind in the Balearic Islands. A prime location coupled with the superb infrastructures and facilities in this area make it ideal for enjoying countless sports and outdoor activities. Platja de Muro also offers visitors complete cycling tourism routes that run from the coastline to the island’s inland towns and villages, as well as a large number of hiking, Segway and Nordic walking trails that are an ideal way of exploring a matchless natural environment that is guaranteed to surprise and delight.